Continuing the countdown of the best 40 covers of 2018 with the Top 20! This was a solid year for cover songs, and this show will PROVE IT. 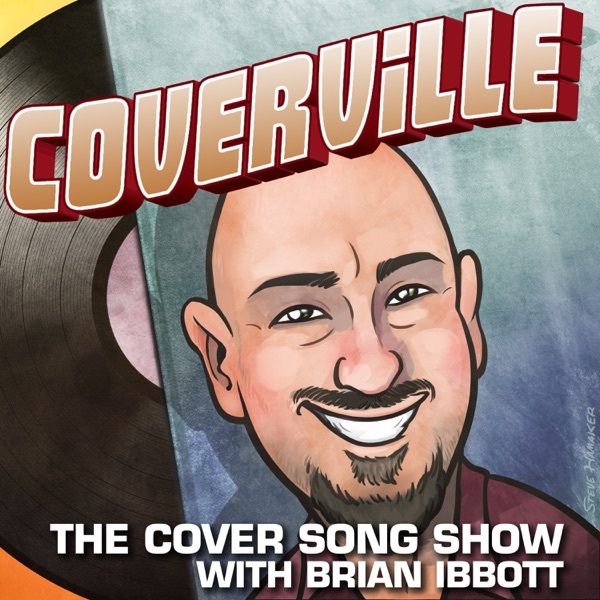 (101 minutes) The post Coverville 1245: Coverville Countdown: The 40 Greatest Covers of 2018, Part Two appeared first on Coverville | The Cover Music Podcast.